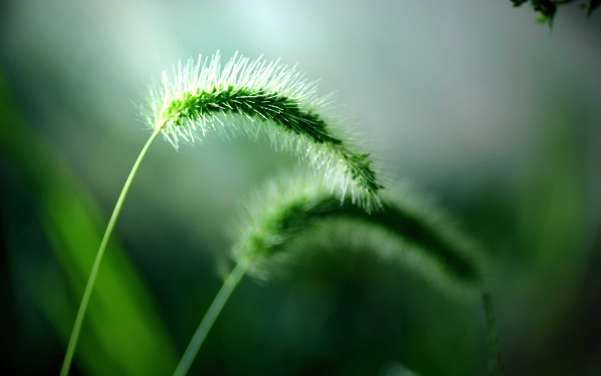 As we know, grass is a wild plant (not at all) that can flourish anywhere, especially in the tropics. 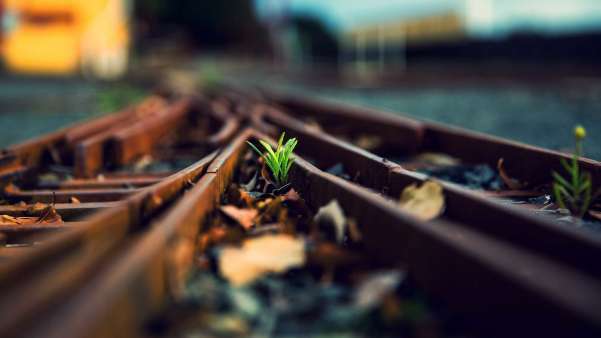 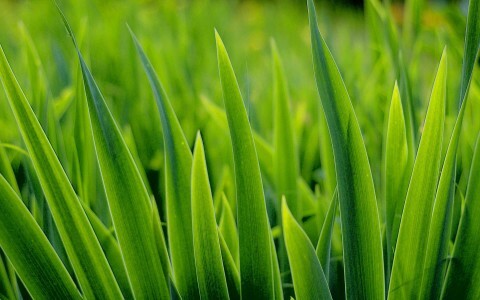 But did you know that this plant can be really awesome and beautiful when used as wallpapers on your computers, it’s beauty of natures and will make your days more fresher and brighter. 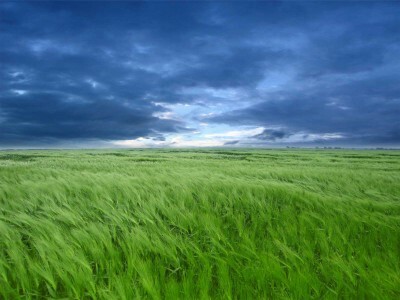 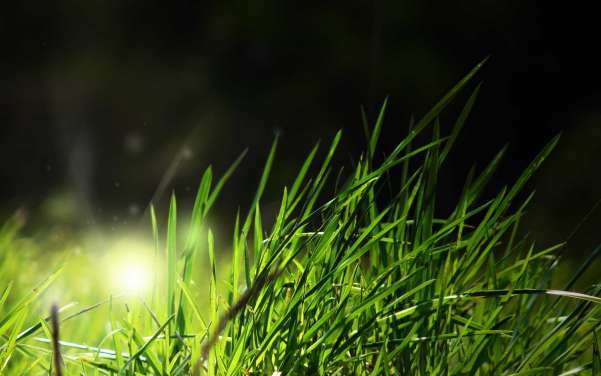 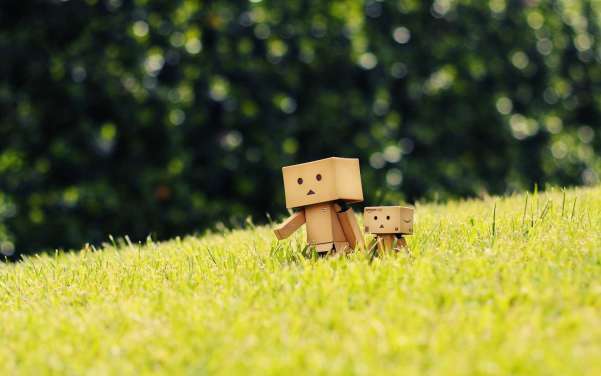 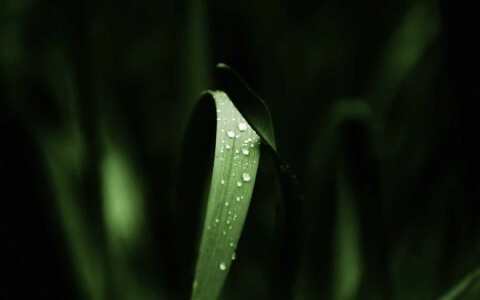 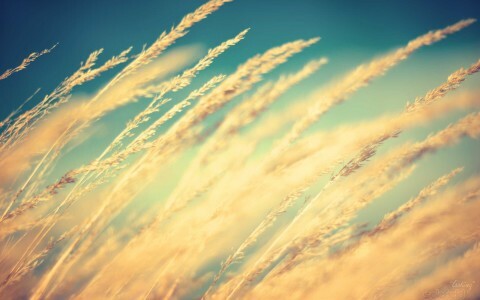 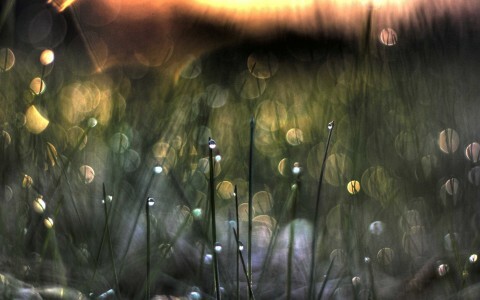 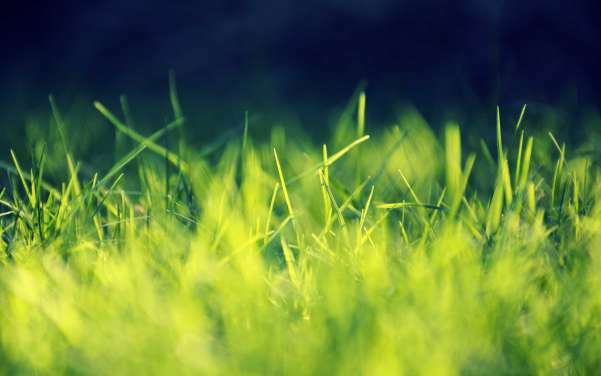 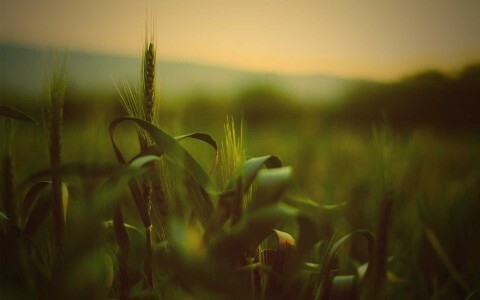 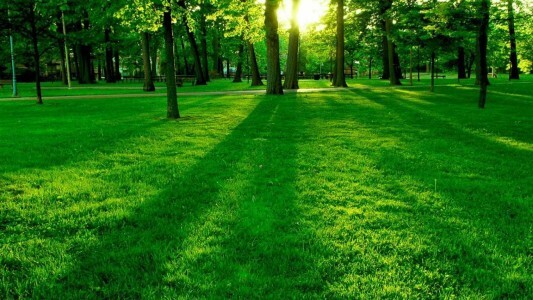 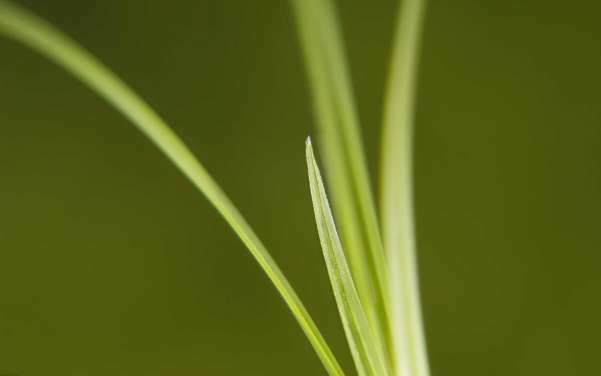 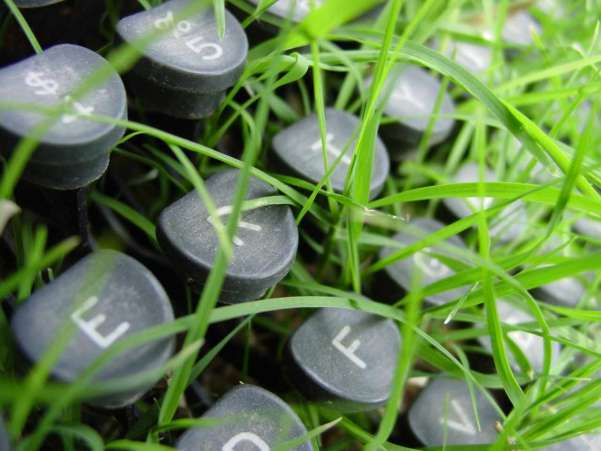 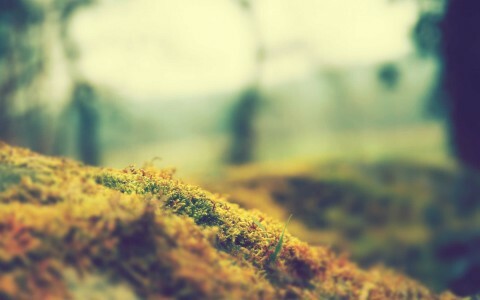 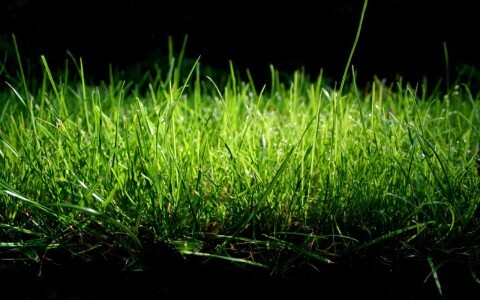 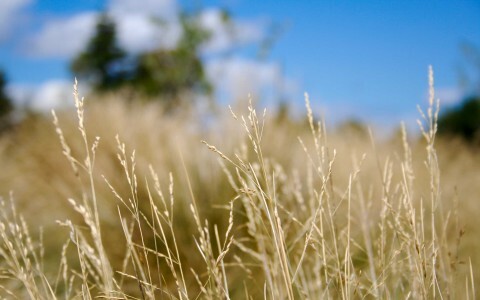 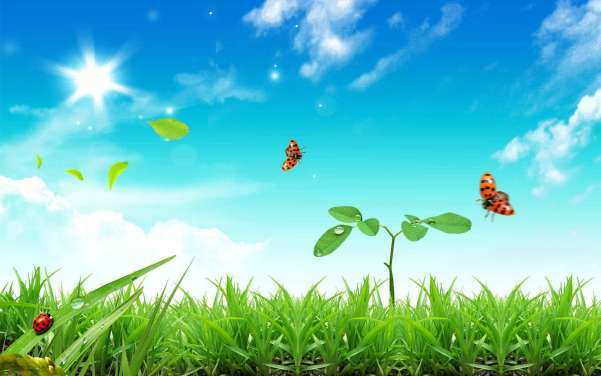 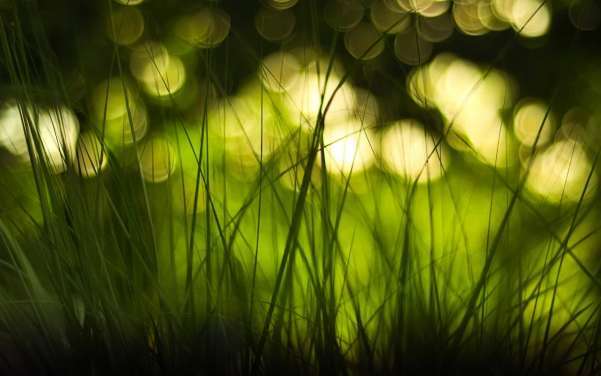 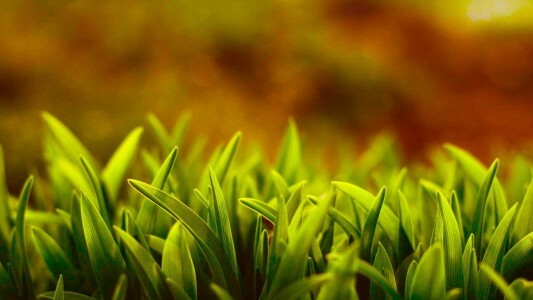 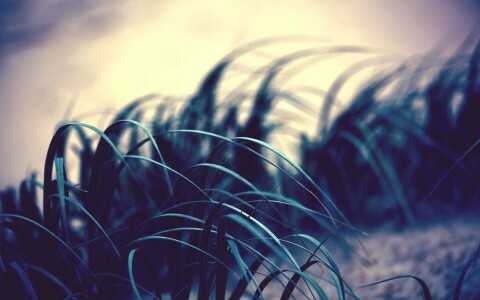 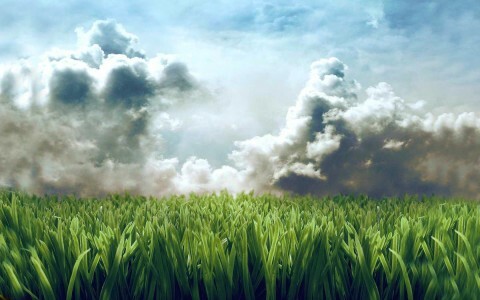 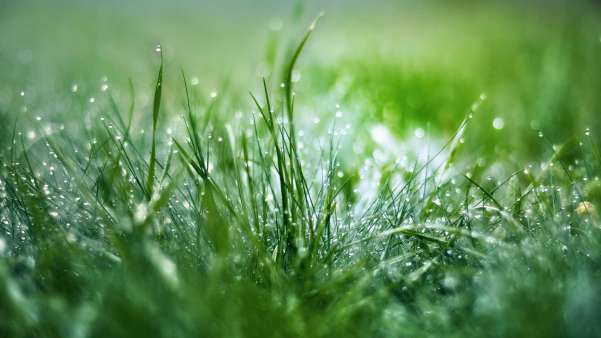 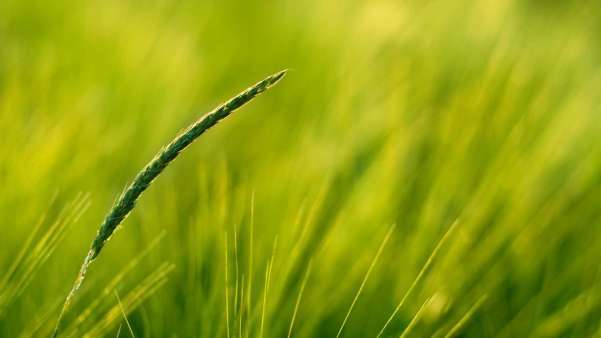 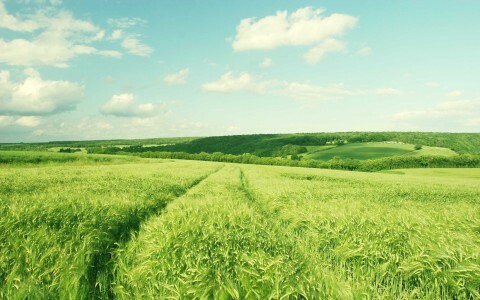 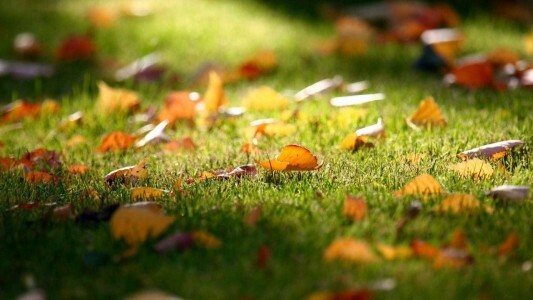 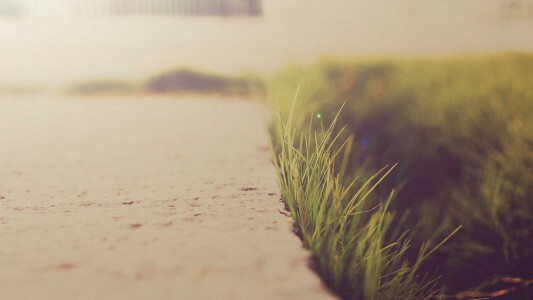 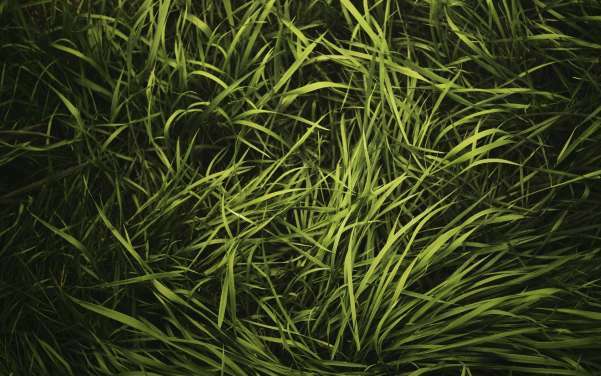 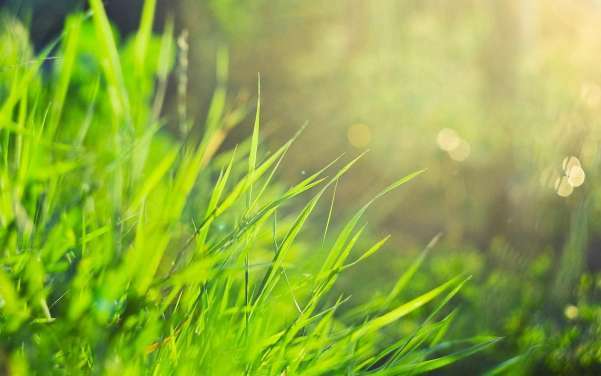 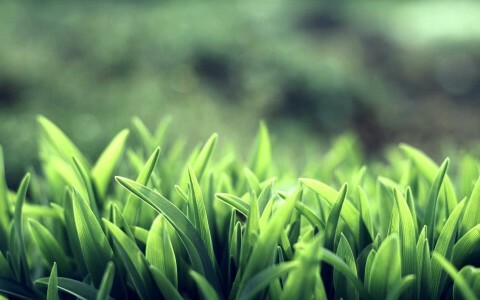 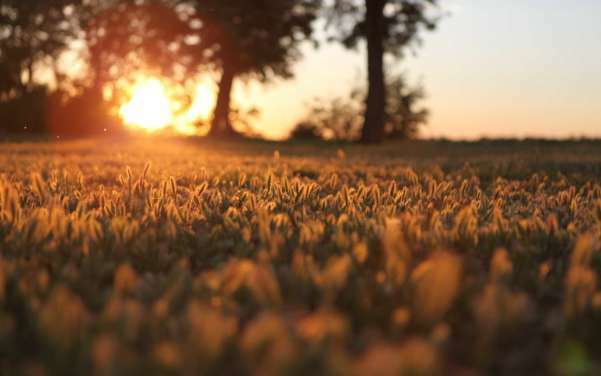 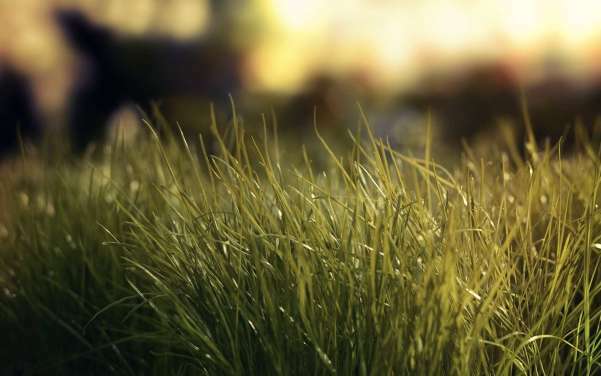 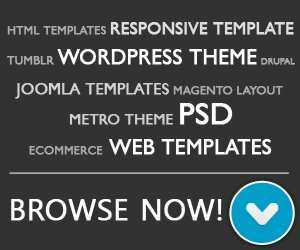 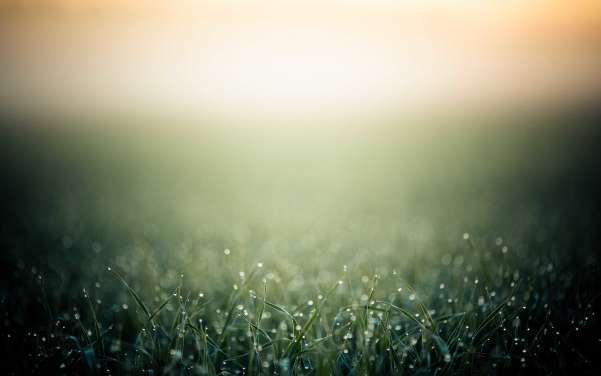 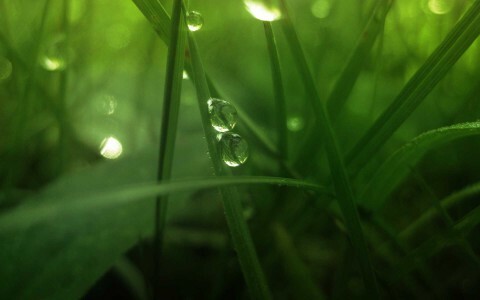 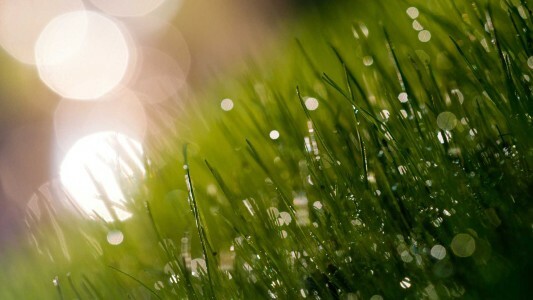 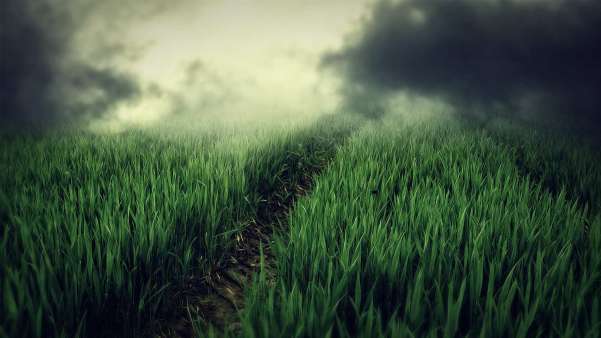 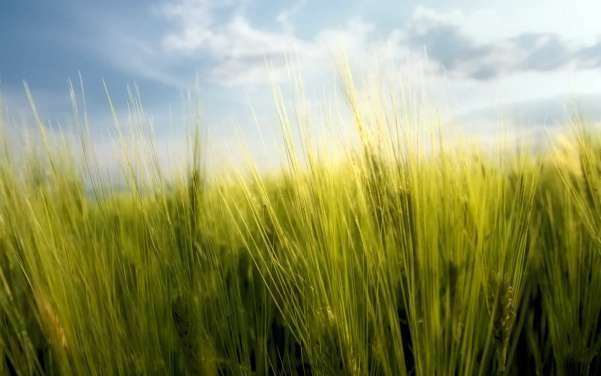 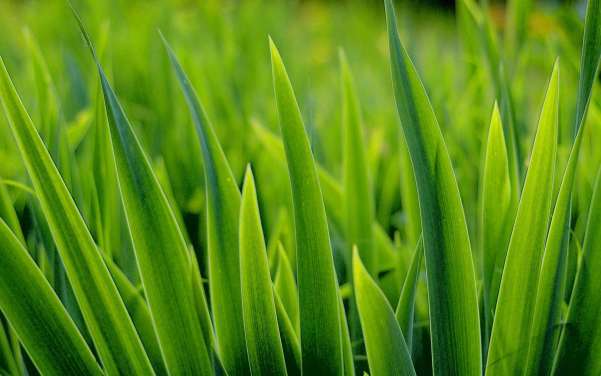 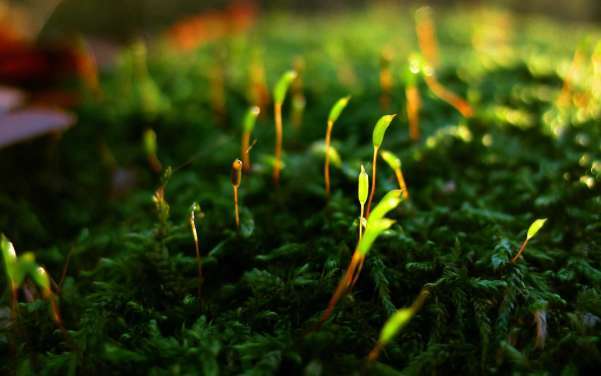 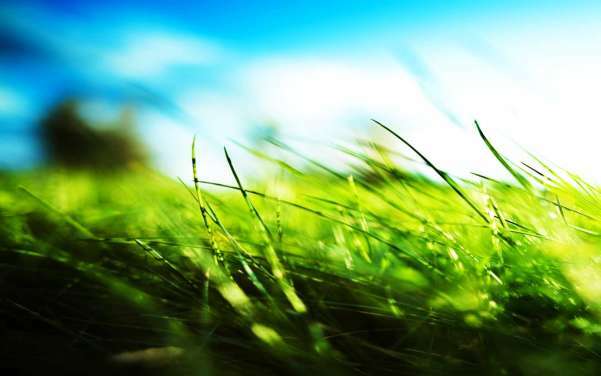 And here is a beautiful collections of 40 grass wallpapers that you can download for free!